The Rebel Sweetheart. 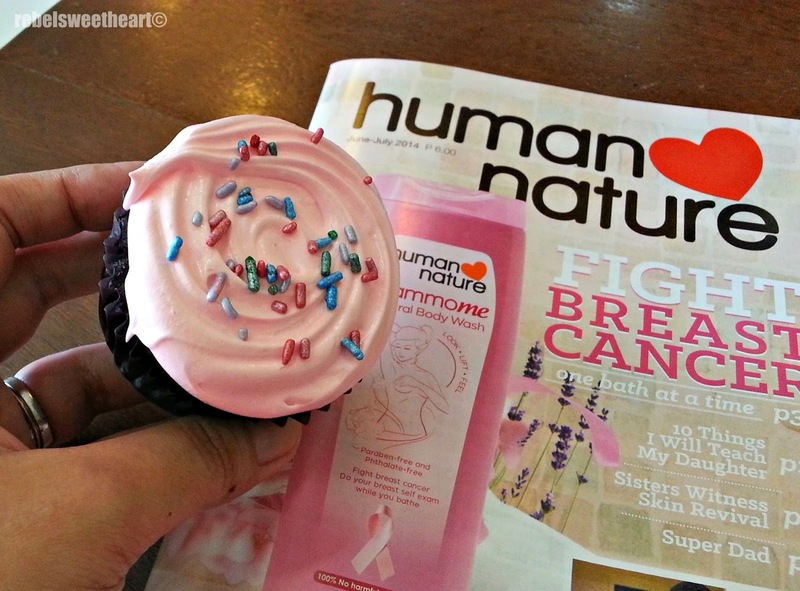 : Human Heart Nature Mammome Event. Last Saturday, I had the chance to swing by the Human Heart Nature Laguna branch and witness the unveiling of the June-July magalogue (it's a magazine and catalogue all in one) plus the launching of new and exciting products from the brand. 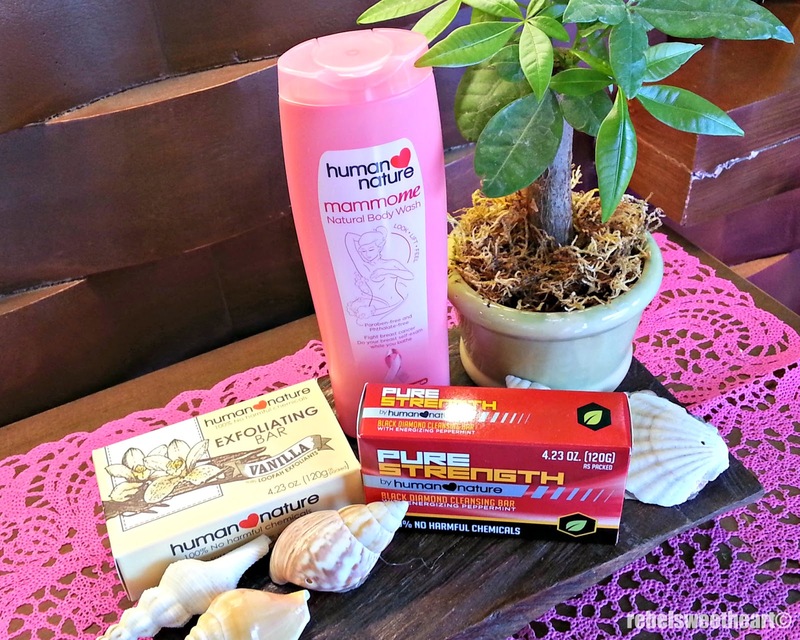 All-new, all-organic products from Human Heart Nature. 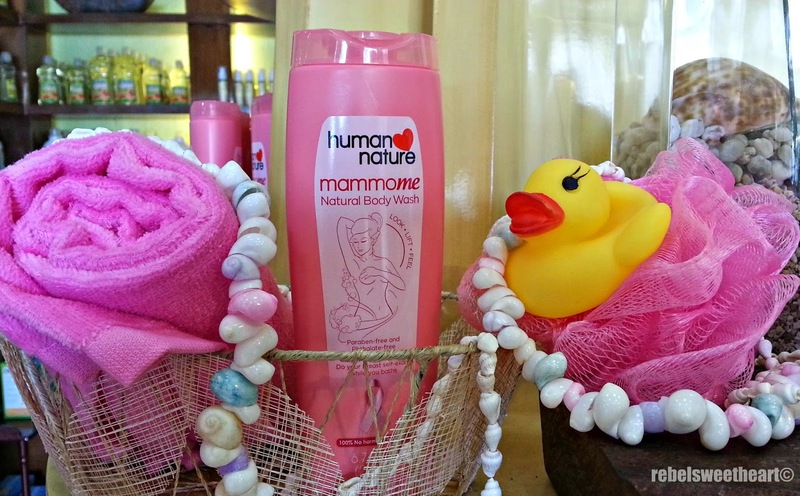 Headlining the event was the Mammome Natural Body Wash - a paraben-free and phtalate-free body wash that cares not only for your skin, but also for your health. Illustrated in the bottle is a step-by-step procedure on how to to do a breast self-exam (hence the name 'Mammome') - a gentle reminder that can help in detecting the early signs of breast cancer. In addition, a portion of this product's proceeds will go to the Philippine Foundation for Breast Care, Inc. (Kasuso Foundation) which helps provide treatment for indigent women with breast cancer. 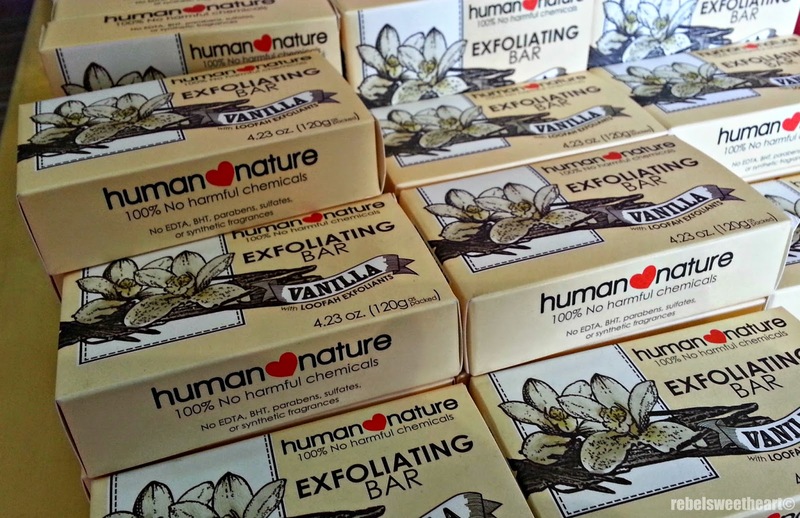 Another bath and body product introduced to us was the Vanilla Exfoliating Bar. It contains loofah exfoliants, so it's like a body scrub in soap form. The scent reminds me of their Bamboo Body Scrub, one of my all-time favorite products from Human Heart Nature. 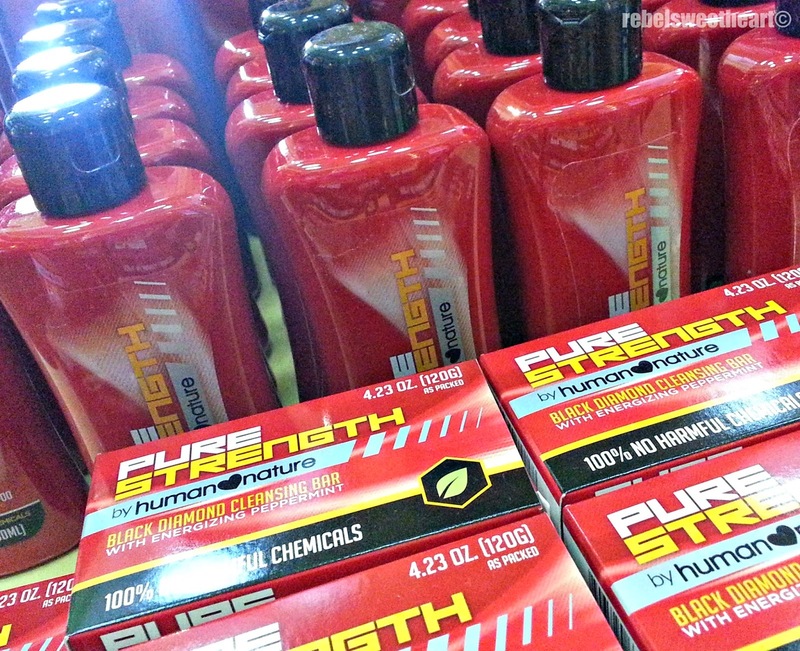 Now I bet you didn't know Human Heart Nature has its own line of men's care products. Well, they do. :) Their men's care line is called 'Pure Strength' - with new products to boot. There's the Black Diamond Natural Shampoo, made with nature’s powerful deep cleansing ingredients, Bamboo Charcoal. Known in East Asia as the 'Black Diamond', it acts like a magnet to help rid the scalp of dirt and impurities that may cause dry scalp and itchiness. Then there's the Black Diamond Cleansing Bar that's charged with all-natural ingredients - including the powerful cleansing agent, Bamboo Charcoal. 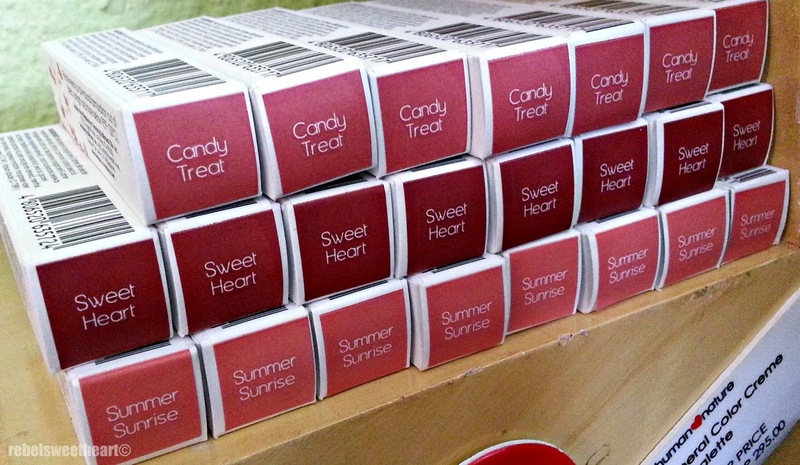 Also launched that day was the Mineral ColorShine Lip Gloss, with three different shades to choose from. The latest addition to the Mineral Makeup Line, this lip gloss features enhanced color and spreadability, a creamier finish, and a sleek and classy leak-resistant tube. Now aside from the opportunity to get first dibs on the latest Human Heart Nature products, we were also served some tasty treats during the event. 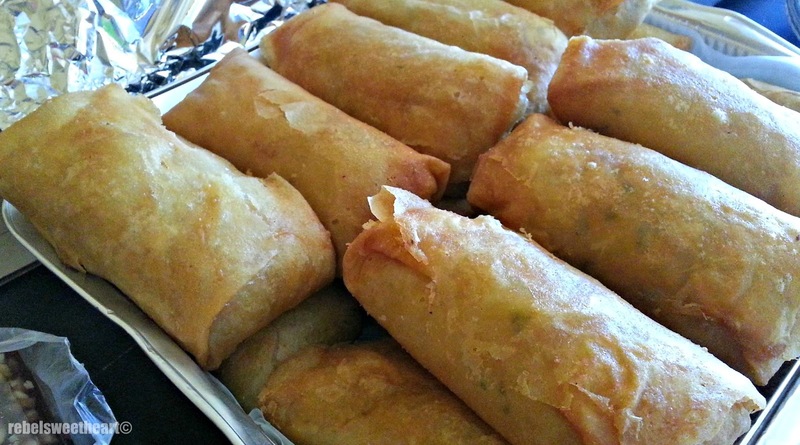 We had Pancit Wrap, which as the name implies, are spring rolls filled with pancit bihon (sauteed noodle dish). This quirky yet filling snack is a signature dish of Le Manays, a fairly new restaurant that's gaining popularity here in San Pablo City. 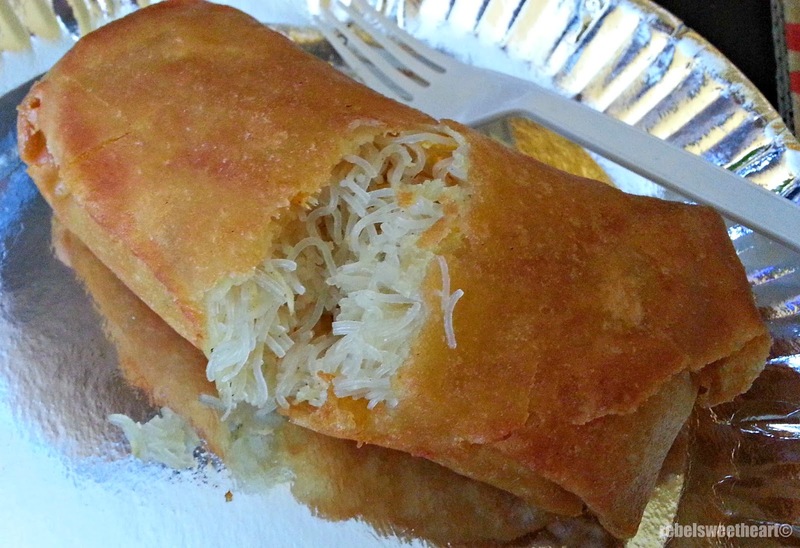 Pancit wrap from Le Manays. And for dessert, we had chocolate and red velvet cupcakes with whipped cream frosting. I tried both flavors, and while both of them were yummy, I find the red velvet ones more to my liking. Oh, the calories. Haha! Yummy cupcake + the all-new magalogue. Your lip gloss colors are really pretty! And now I'm craving cupcakes! I could use a good spa at-home papmering morning and use all those products! I love natural products they are what I try to pick up more than others. Looks like a fabulous event. How fun that you got to try so many different products, especially the cupcakes and lipgloss! I love health conscious companies. This looks like a fantastic brand. Would love to try some of these products! That looks like a great event. Cool products too. 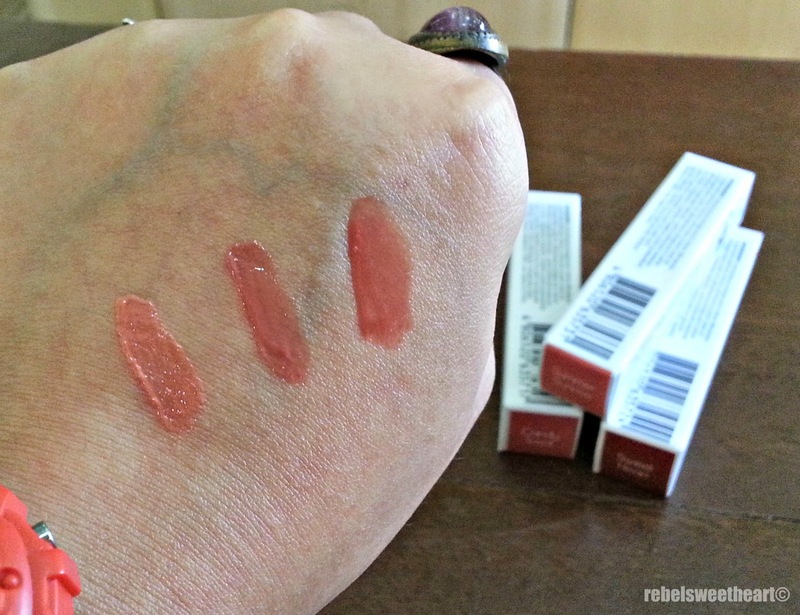 I haven't tried many Human Nature products but these look interesting. 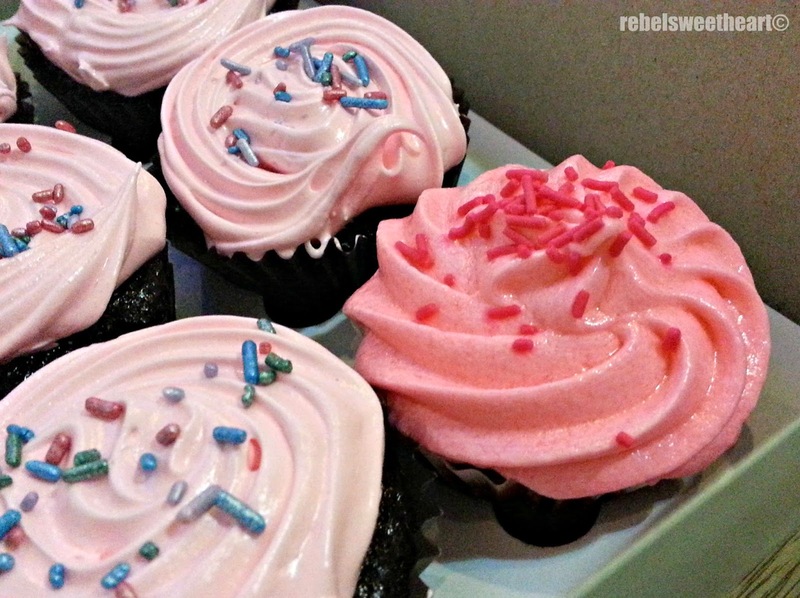 I love the pink packaging and the cupcakes! Looks yummy!